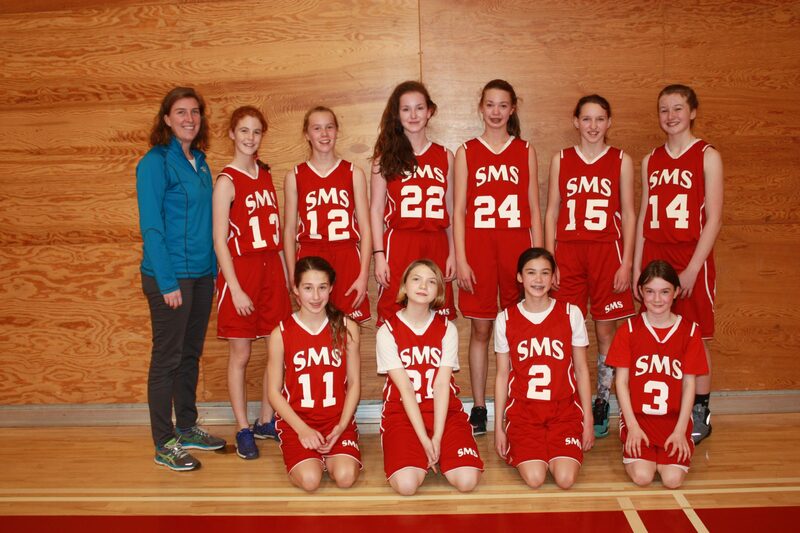 This past winter saw another exciting season of SMS Athletics. 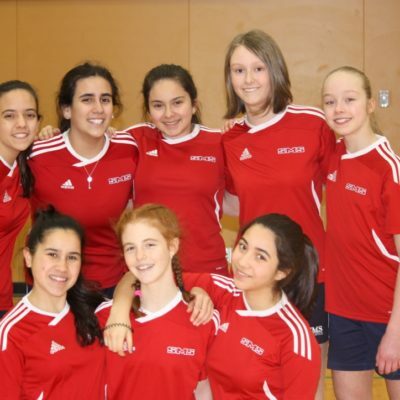 As the year moves along, our sport and team skills continue to develop. 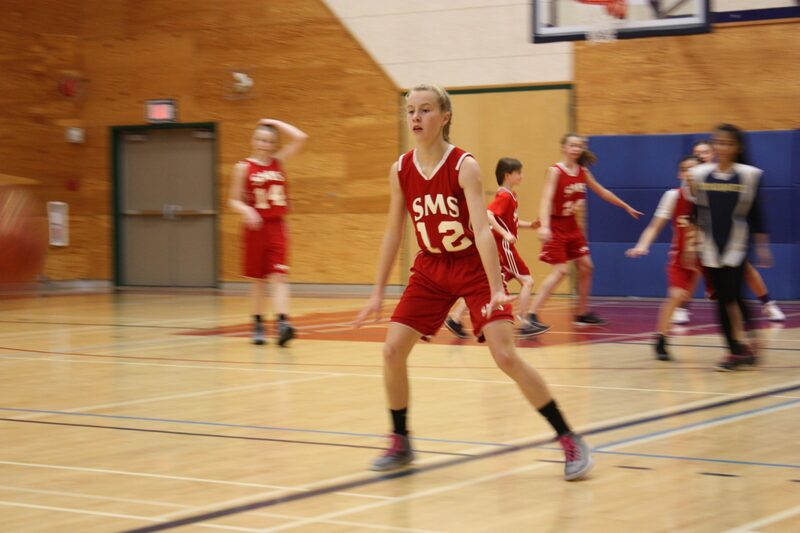 I am always impressed with the pride and integrity with which our students wear their SMS jerseys and/or swim caps. 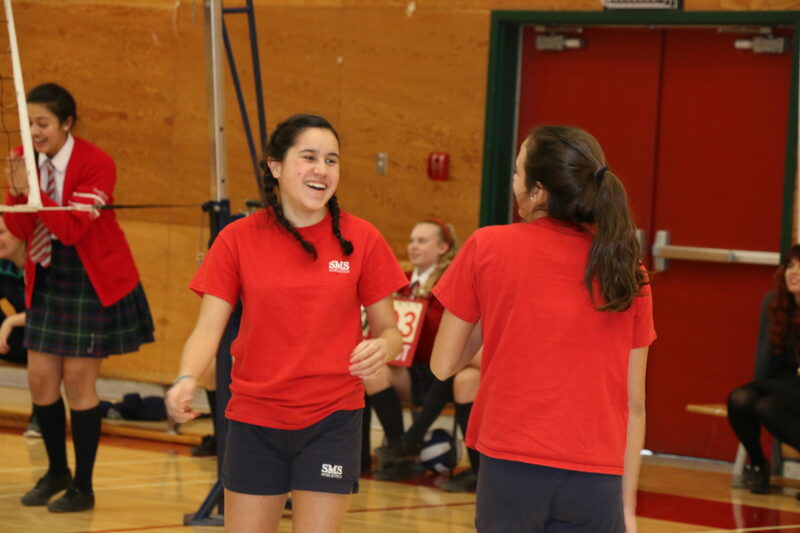 Each sport provided its own set of highlights athletically, but what remains consistent with each team, each season, each year, is the comradery and friendships developed amongst our students. 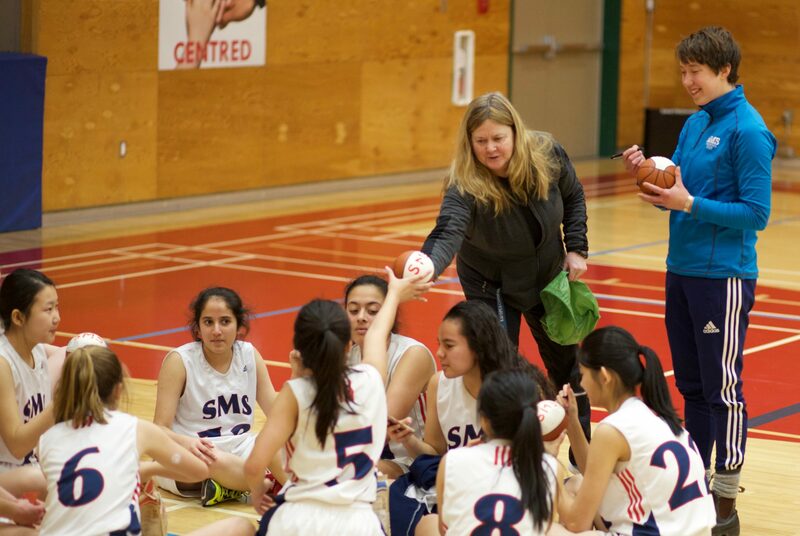 Win or lose, the St Margaret’s student-athlete is always a pleasure to coach. 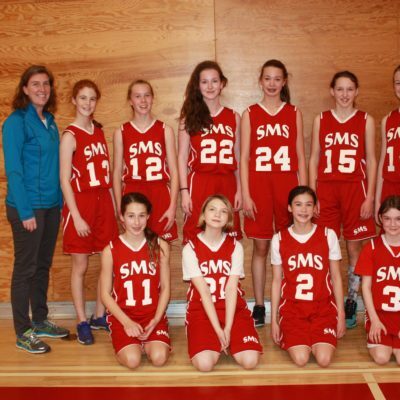 The Jr Basketball team had a fun season that saw not only the development of basketball skills, but new friendships as well. 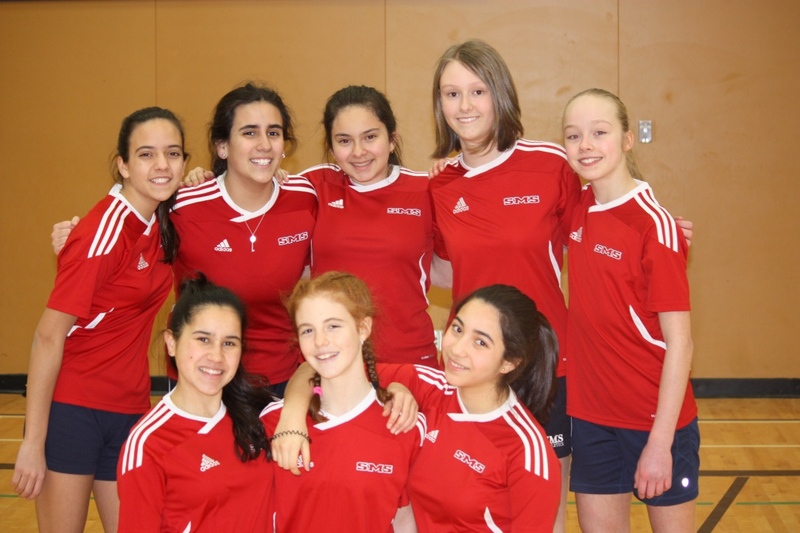 Despite experience, every player contributed both offensively and defensively to the success of the team. 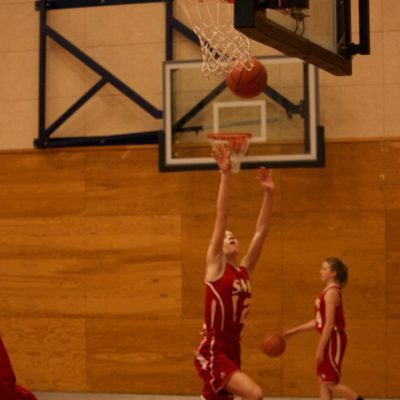 Many players experienced huge personal growth in their skills and confidence. 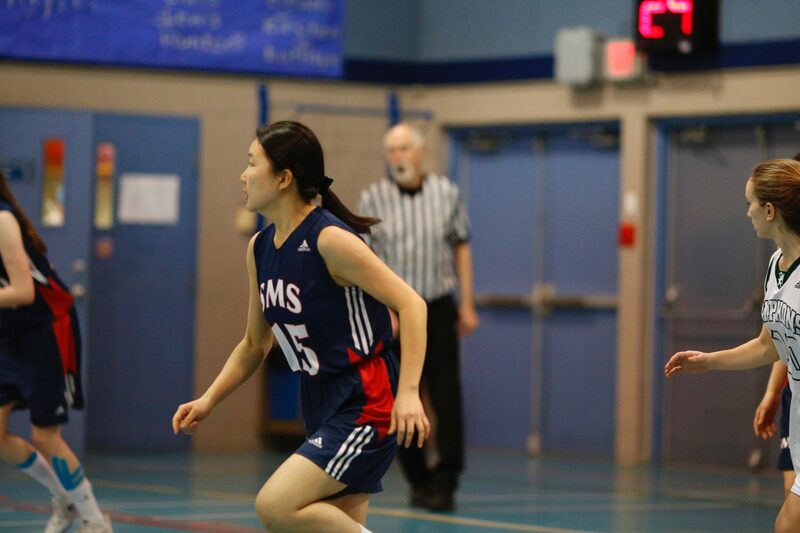 In late January, the team played host to the ISAA Junior Girls’ Tier II Basketball Tournament. 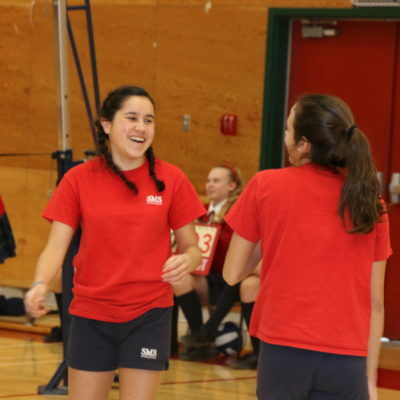 This tournament proved to be a highlight for the team as they bonded together on and off the court. 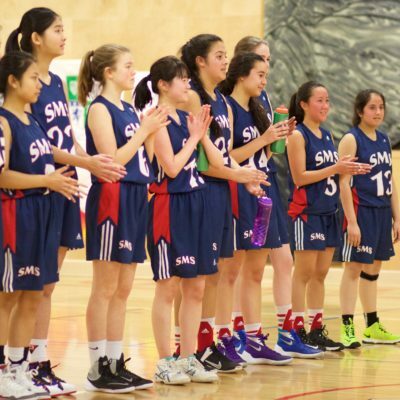 The players served as excellent ambassadors for St Margaret’s School working double duty to scorekeep when they weren’t playing. 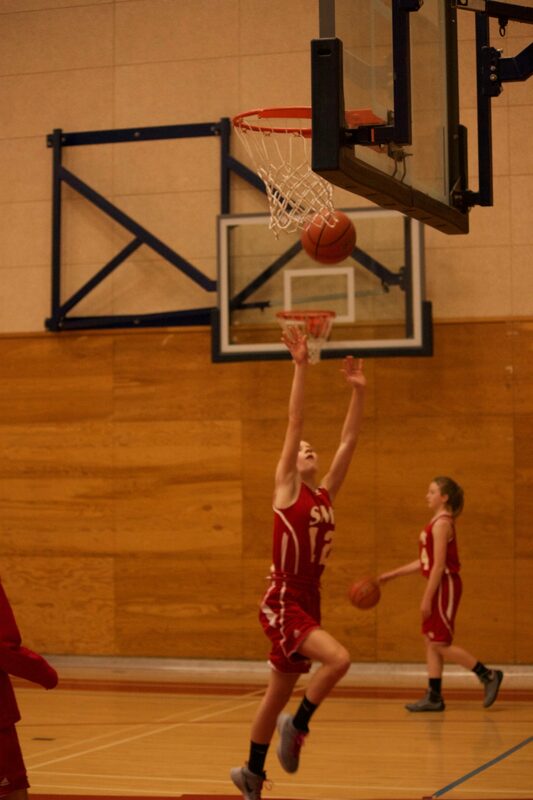 This tournament also provided the team with its most exciting game-play yet! 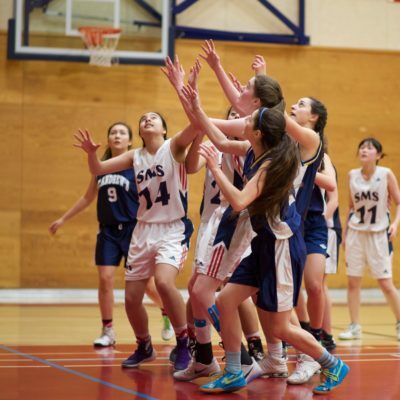 The team rallied back from an 11-point halftime deficit to beat St John’s School by one point and advance through the tournament. 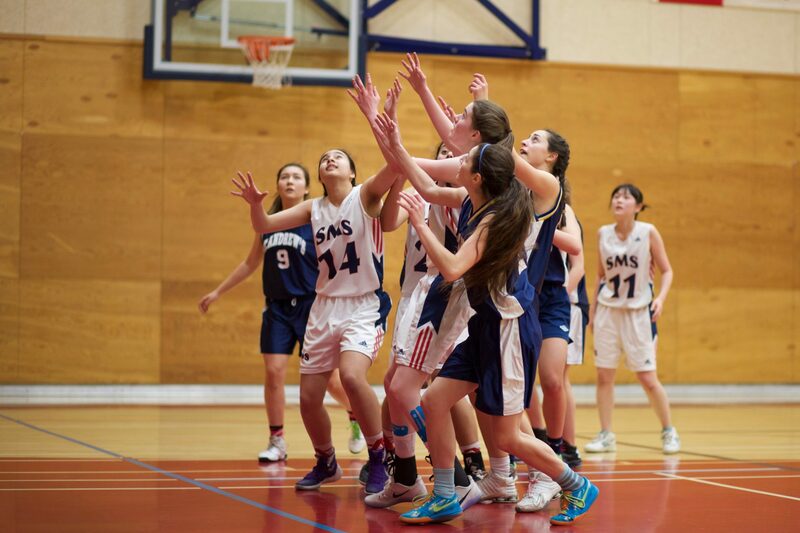 A supportive crowd and focused team were key to this exciting victory! Though the season ended short of playoffs, this team will continue on through the friendships developed. 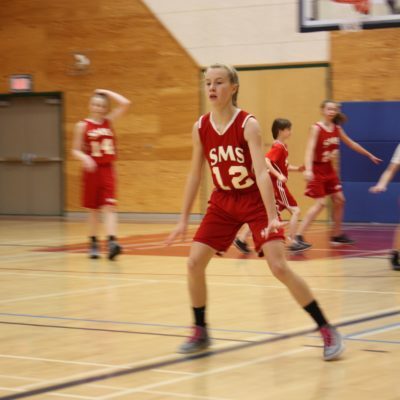 The team sees only two players move on to Grade 11 next year and hopes to continue building on the strong foundation developed this year with the addition of new players! 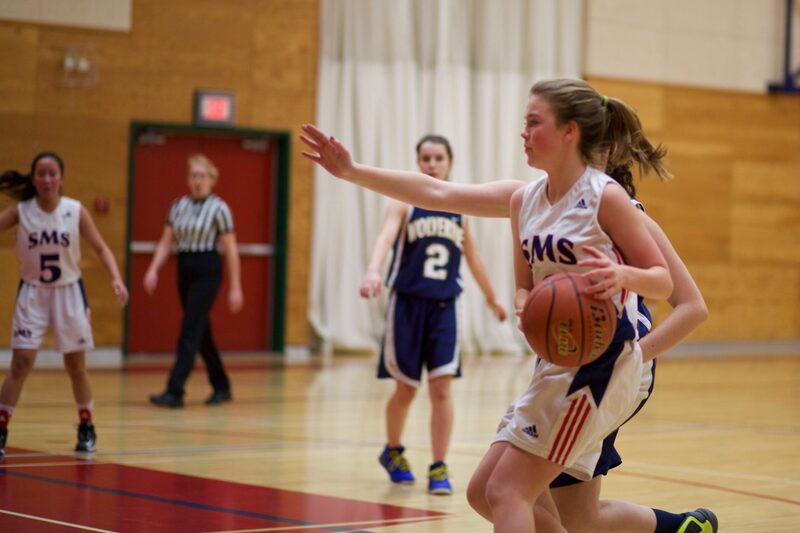 The Sr Basketball team improved significantly over the course of the season. 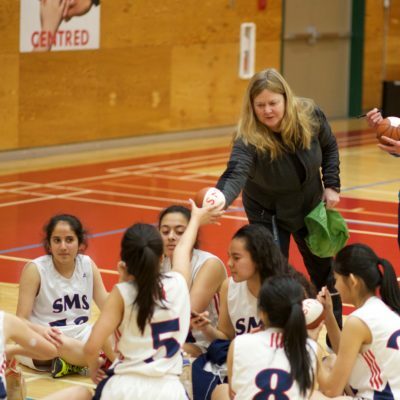 Coach Jeanine Stannard, cites their ability to work as a team and adjusting to the adversity of injuries and unexpected events amongst the team’s strengths. Their resilience has helped shaped them into fine young women ready to take on life’s surprises. 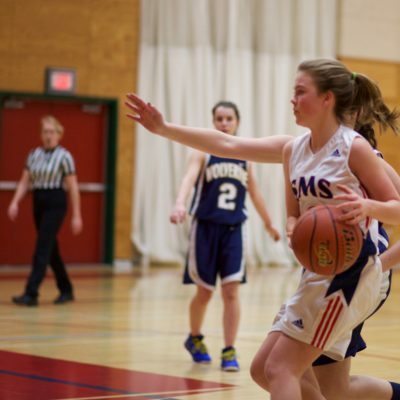 Highlights for this team include participation in the Esquimalt Fire Basketball Tournament. 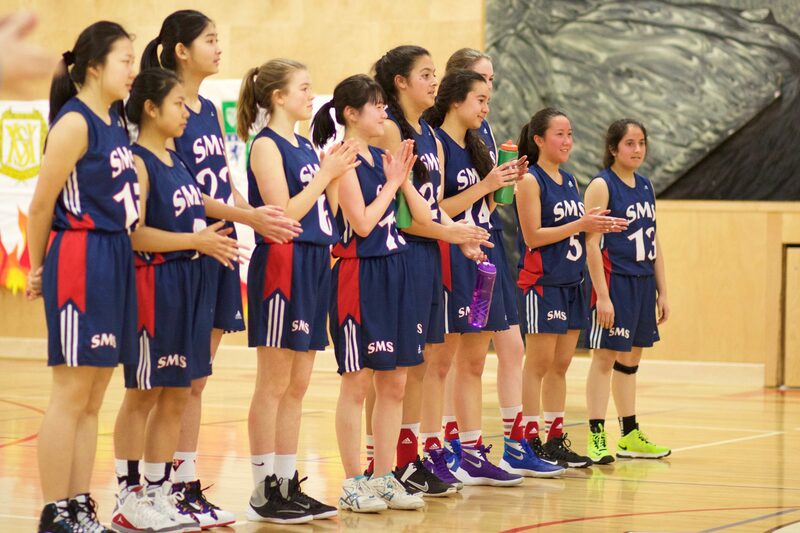 The team finished the tournament with a win and cheered on teammate Kana Yamamoto to a 3-point Contest victory. The team says so long to three graduating players this year, Letong Li, Rica Rebang and Kana Yamamoto. Their presence on and off the court will be missed by their teammates. The players loved spending time together. Strong friendships will be a lasting part of this team’s legacy. 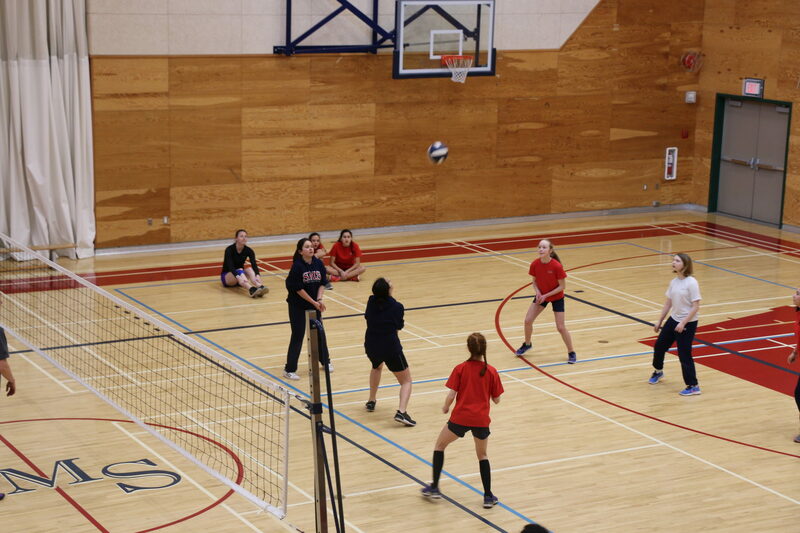 The Middle Years Volleyball team is a strong example of the power of student voice in the SMS Community. 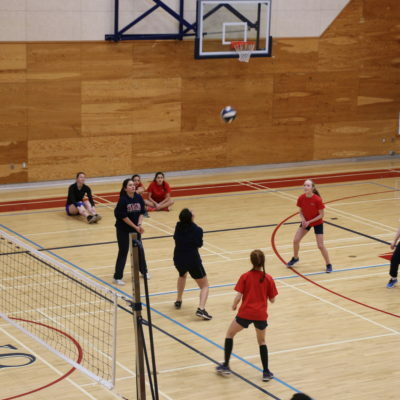 In early January, six students approached me requesting a MY Volleyball team. With the season just around the corner, we were able to quickly build a team and start practicing with the help of Coach Megan Blackey. 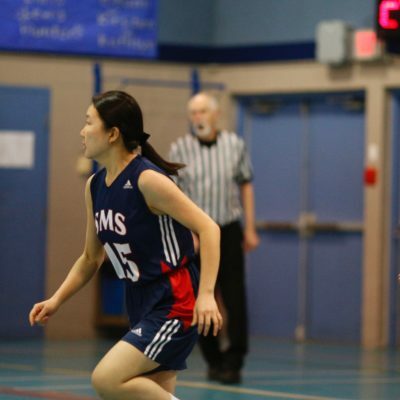 The team quickly established themselves within the league as strong competitors, winning their first two games of the season. As the season progressed, the team continued to improve saving their best team performances for their final games. Solid passing and the emergence of new offensive attacks, propelled the team to a 5-1 game record and a 10-2 set record! The team’s final task was a challenge to the MY staff. This friendly, yet competitive game was a great way to end an excellent season! Congratulations to the team for exercising their voice and delivering a wonderful season! 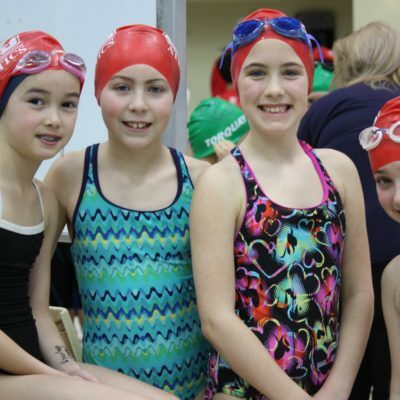 For many athletes, the swim season began back in November. 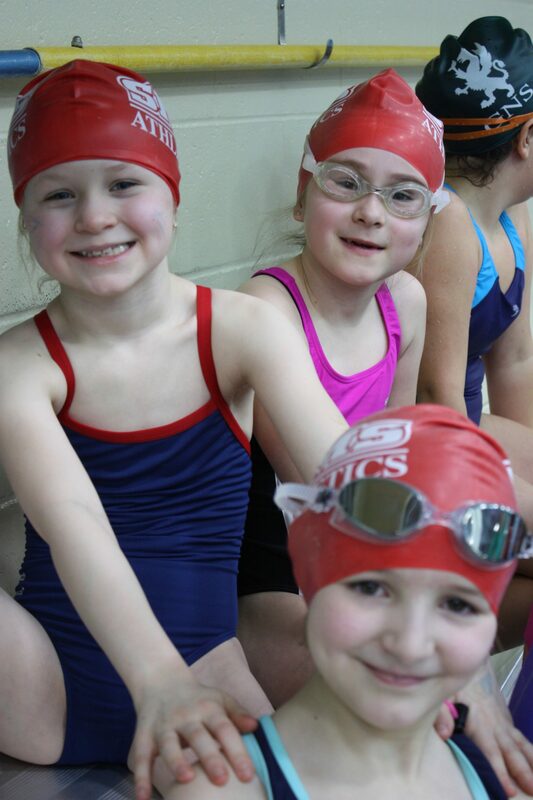 With a mixture of novice and experienced swimmers, this team met every Thursday until mid-February seeing big personal improvements as they went. 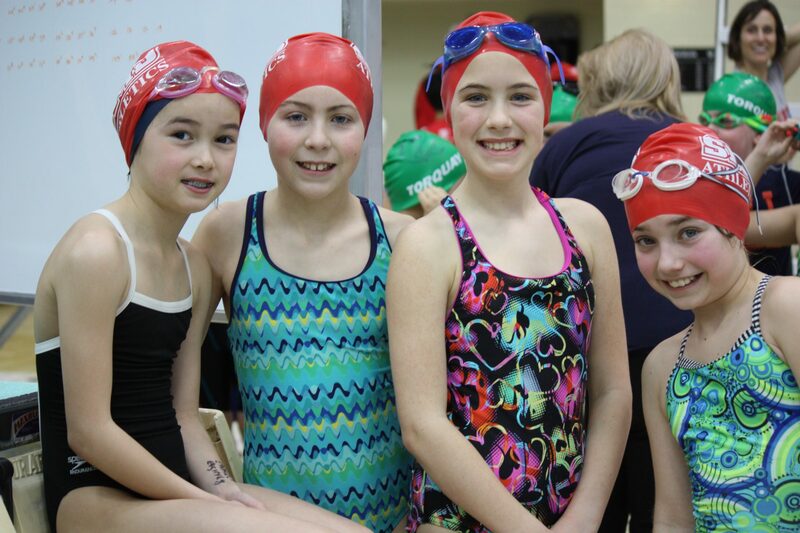 The competitive season kicked-off with late January with the ISEA Swim Jamboree. 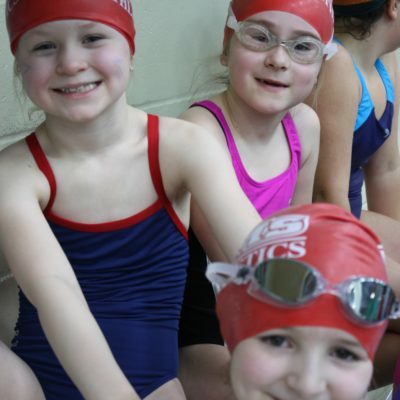 This is often a favourite amongst the team as it offers many fun relays and opportunities to swim with other schools! 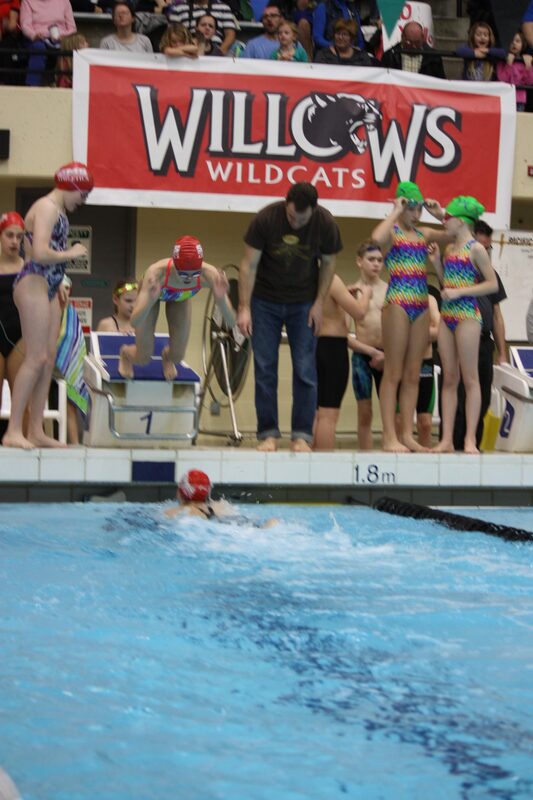 Our second swim meet was the VISAA Swim Jamboree at Commonwealth Pool. 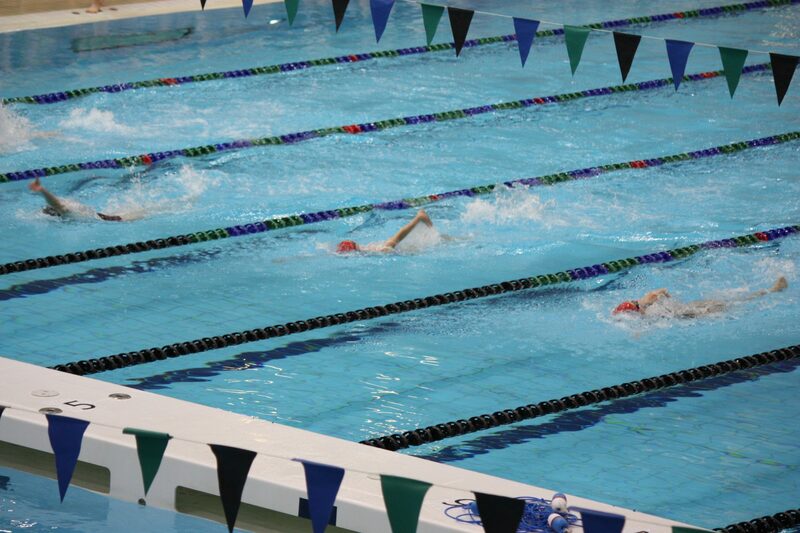 Despite occurring only a couple of weeks after ISEAs, all swimmers saw big improvements in their race times! 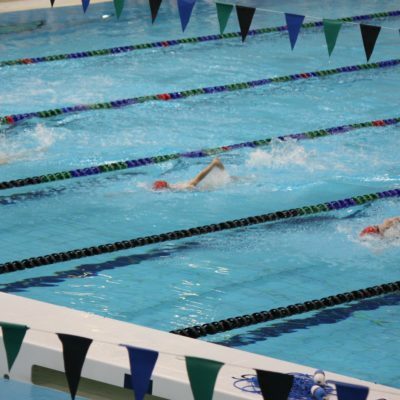 Thank you to all swimmers for their dedication throughout the season! 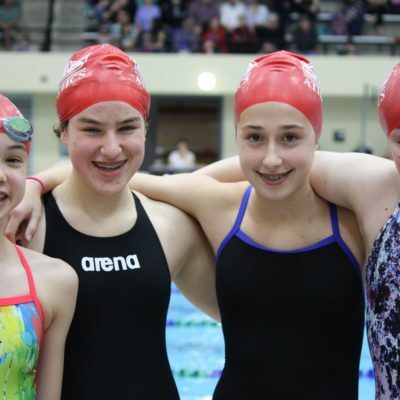 Swimming is often thought of as an individual sport, but continually this team proved that we are a force when we all bind together. 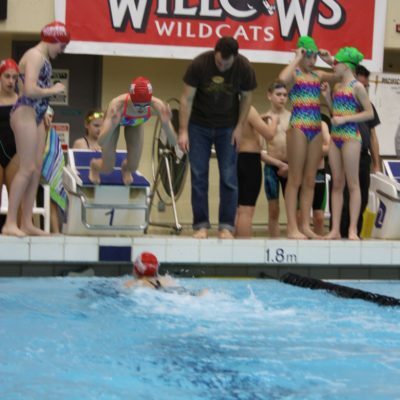 All swimmers contributed to our final score and results! 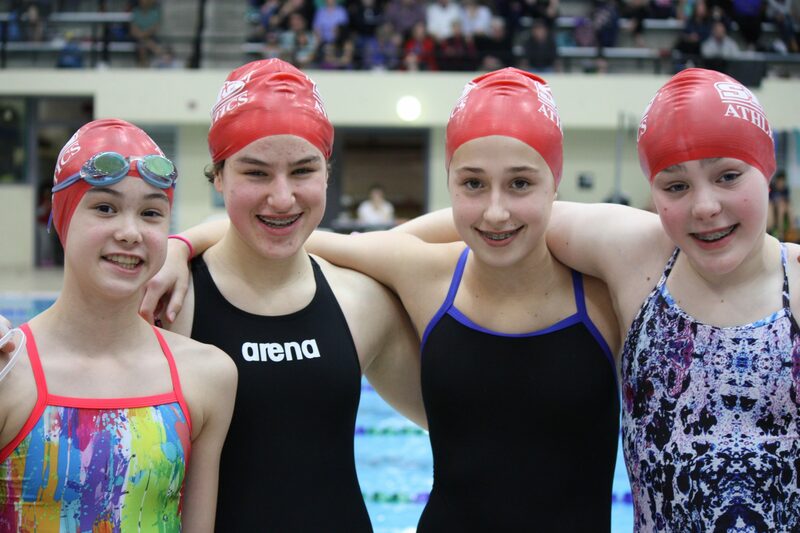 Congratulations on a wonderful season and we hope to see you in the pool again next year!